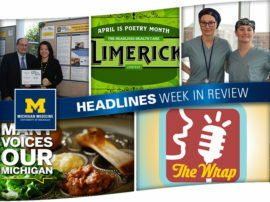 It was a busy week at Headlines! 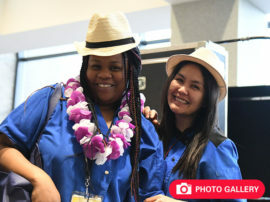 First, employees learned about Investing in Ability, a month-long series of events aimed at exploring topics important to the disability community. 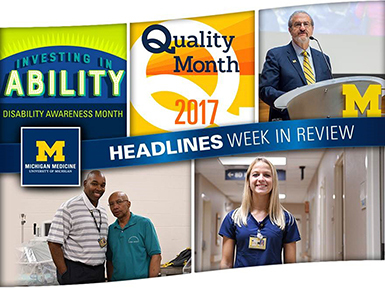 Readers were also given a preview of Quality Month, which will celebrate the hard work, dedication and accomplishments of teams across the organization; Patient Equipment Attendant Carl Allen revealed why he has dedicated himself to the organization since 1962; and U-M President Mark Schlissel shared his vision for the future of the university. Got all that? In case you missed it, here’s the latest! 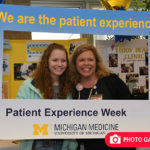 Michigan Medicine is a world-class destination for patient care, education and research — all thanks to its exceptional faculty and staff. 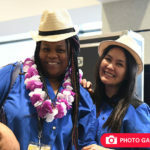 Headlines wanted to hear first-hand why employees chose the organization to make their contributions to health care. 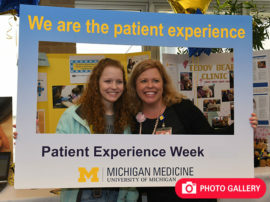 Click here for the story of Carl Allen, a patient equipment attendant who has been with Michigan Medicine for more than four decades! On Tuesday, President Mark Schlissel laid out his vision for the university and the impact faculty, staff and students can have when it comes to diversity, sustainability and the exploration of new medical frontiers. Learn more about the president’s address, which included a closer look at the brand new Precision Health at the University of Michigan research initiative. 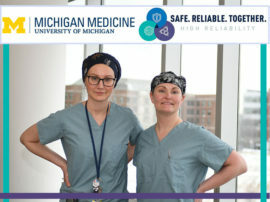 October is designated as Quality Month at Michigan Medicine, designed to honor the hard work and collaboration of teams across the organization who made process improvements to better enable colleagues to deliver world-class patient care. 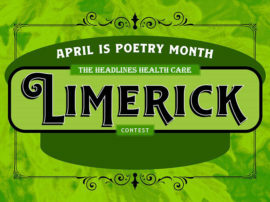 Click through for more on Quality Month and to check out a list of upcoming events across the medical campus. 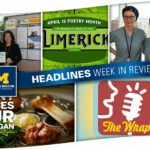 From panel discussions to concerts and even a chance to meet with service dogs, the U-M Council for Disability Concerns is hosting a plethora of events to celebrate Disability Awareness Month. The series of festivities — entitled “Investing in Ability” — will explore disability as a dimension of diversity. 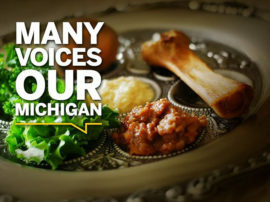 Learn details of the events, which are all free, accessible and open to the Michigan Medicine community.